Originally know as Columbus Day, Pan-American Day in Belize is a celebration of the migrations of the Mestizos and indigenous cultural groups from the Yucatan into Belize, creating the country we know today. Columbus Day traditionally commemorates the landing of Christopher Columbus in the New World on October 12, 1492. His discovery lead Europeans to new parts of the world, leading to many culture clashes and wars, so it was a controversial celebration. Belize chooses not to celebrate the achievements of Columbus, but rather the forging of its rich cultural diversity. The Mestizos and Yucatec Maya came to Belize looking for a calm and peaceful land, free from conflict where they could settle. 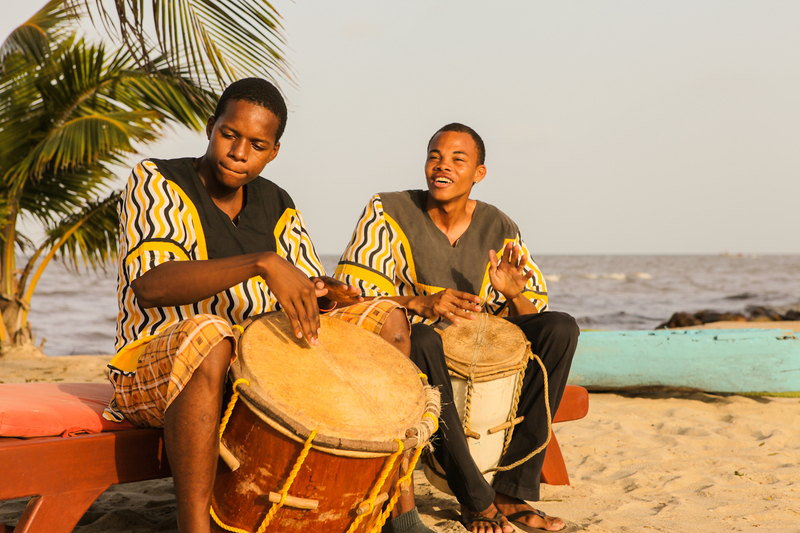 Nowadays, with Garifuna, Mennonites, Lebanese, Chinese and more adding to the melting pot, the celebrations honour how much Belize appreciates and respects all of its cultures.